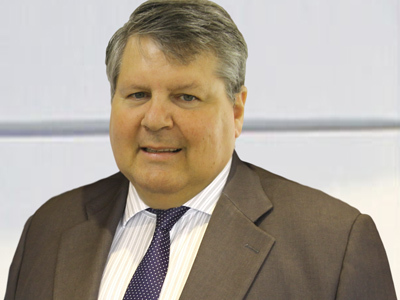 BF Solicitors, Estepona lawyers and English Solicitors in Marbella. 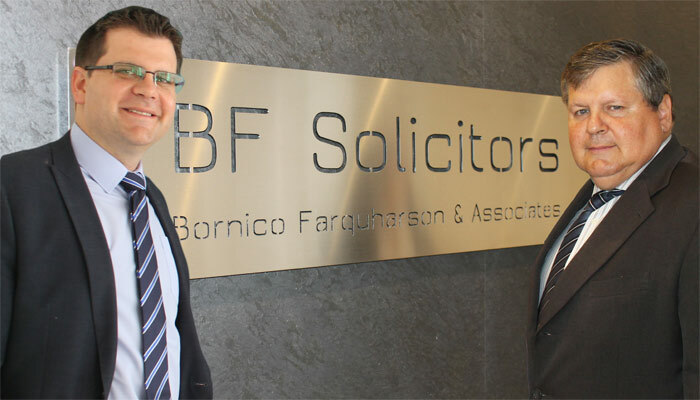 BF Solicitors (Bornico, Farquharson & Associates) is a boutique law firm composed on Spanish lawyers (Abogados) and English Solicitors with offices in Estepona and Manilva (La Duquesa), which specialises in advising local expats and international clients across the Costa del Sol (in particular Malaga, Torremolinos, Benalmadena, Mijas, Marbella, Benahavis, Estepona, Casares, Manilva and La Duquesa), as well as the nearby towns of Ronda, Sotogrande, Guadiaro, Alcaidesa, and San Roque. 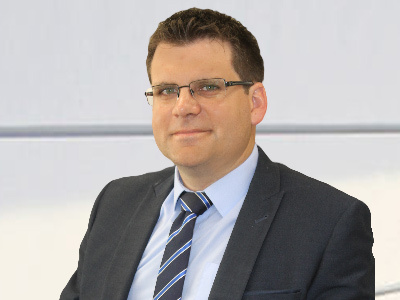 Unlike other law firms on the Costa del Sol, we specialise exclusively in advising international clients in respect of legal areas that affect them and their families. All of our Partners and Associates are fully bilingual in English and Spanish. We are also fluent in German, French, Italian and Portuguese and employ Chinese and Russian interpreters regularly and at no additional cost to our clients. ConveyancingBuying or selling a property? Whether you are buying or selling a property in Spain, we can provide guidance on all legal and tax matters, as well as a comprehensive service which is tailored to the needs of international clients and investors. Property We provide property expertise. If you have a dispute with a neighbour, administrator, developer or local authority, we can provide guidance and expertise on a range of legal matters. We act for a variety of investors, from international investor groups to clients purchasing a property in Spain. We can provide legal and tax guidance on all aspects of the transaction, from market entry until the disposal of investments. If you are a high-net-worth individual, or if your require advice in respect of your assets in Spain, we can provide a personalised service to ensure that your investments are tax efficient and comply with local regulations. Whether you are moving to Spain or moving back to your country of origin, we can provide guidance on a range of legal, administrative and tax matters. If you are facing a dispute with a business partner, employer, neighbour, family member, public authority or any other party, we can ensure that you receive sound legal advice in order to plan ahead and make the right decision. Whether you are buying a property in Spain or otherwise planning your personal affairs, we can provide guidance on Spanish taxes to ensure the best outcome for you and your family. Oscar is one of the partners at BF Solicitors. Lucas is one of the partners at BF Solicitors. 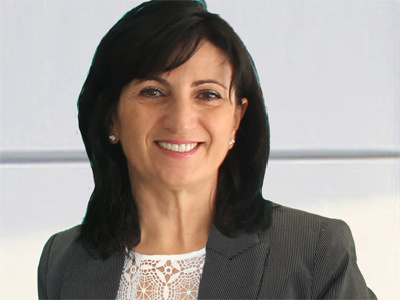 Rosa is a Senior Associate at BF Solicitors since 2010. Get an answer from our Partners and lawyers, we would be happy to advice & help you today.